And all surrounding Front Range communities! 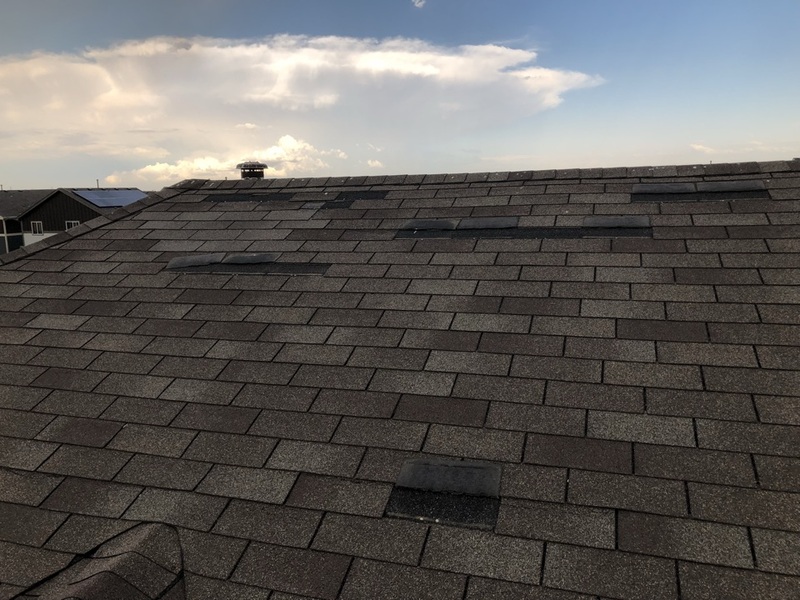 Hail is the leading cause of roof damage in Colorado. When unexpected weather conditions take a toll on your roof, you can count on us to repair or replace the damage. We help you file your insurance claim and even work with your adjuster directly. If you’re in need of roof replacement, our experts will help you find the right material to suit your design preferences and budget. We make the process as easy as possible for you! 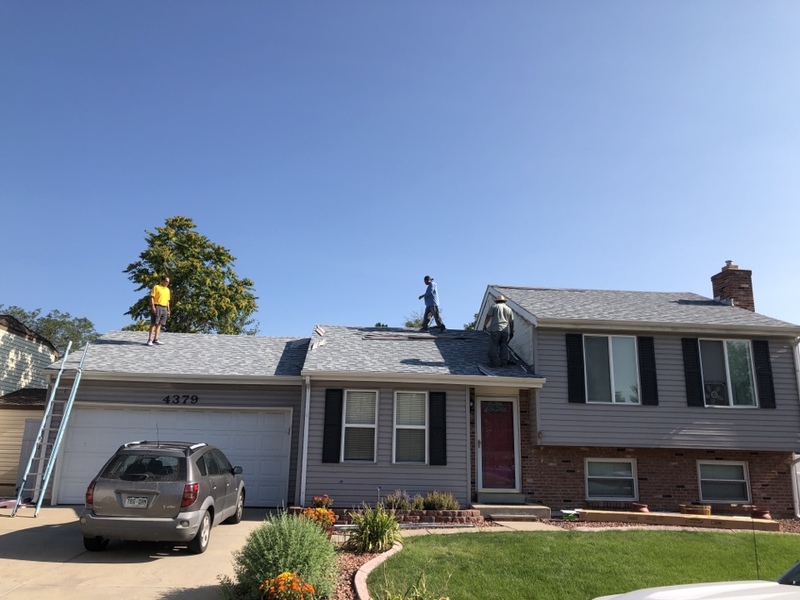 As an A+-rated roofing company with the Better Business Bureau, we are expert residential roofing contractors that provide homeowners in the area with quality roof restoration services. 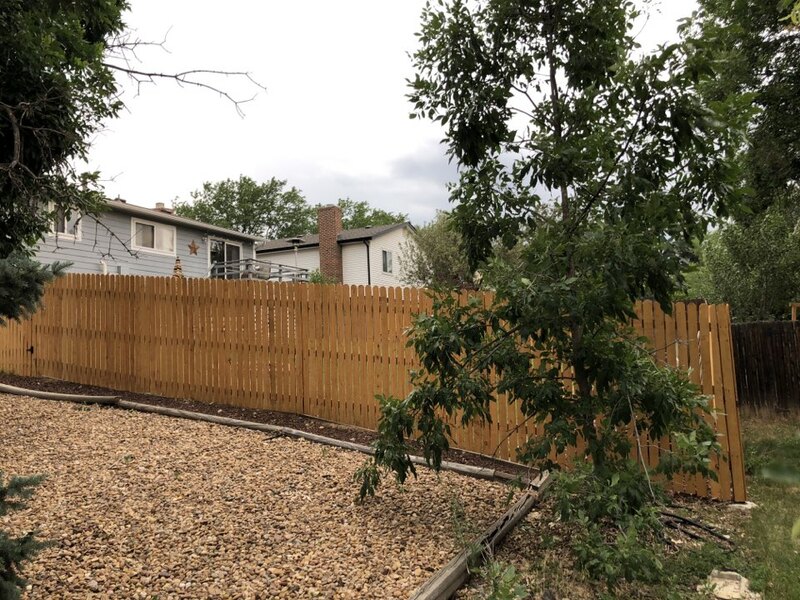 Call (303) 691-1111 or submit our online form to schedule your complimentary in-home consultation. All Angles Covered looks forward to working with you! 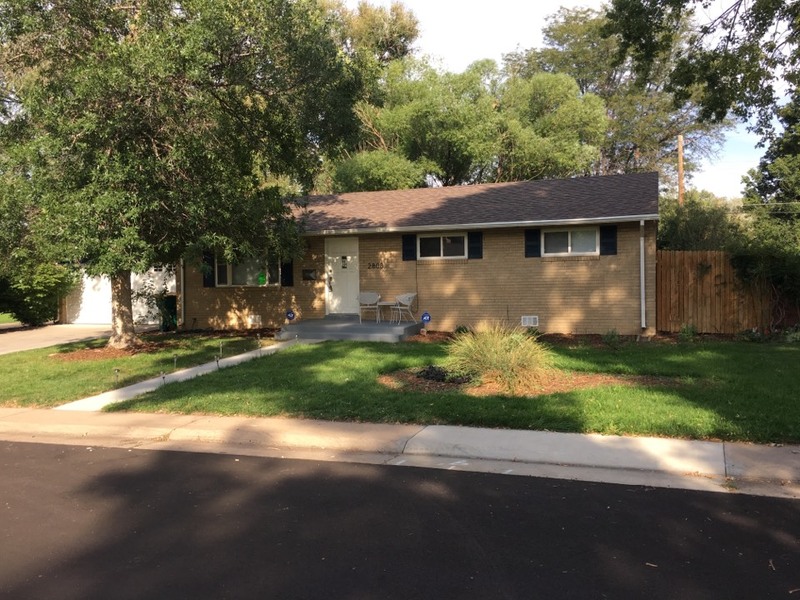 Completed an Owens Corning Duration asphalt shingle roof near DENVER in Englewood.. the customer chose TEAK for the color of the new dimensional roofing shingles. 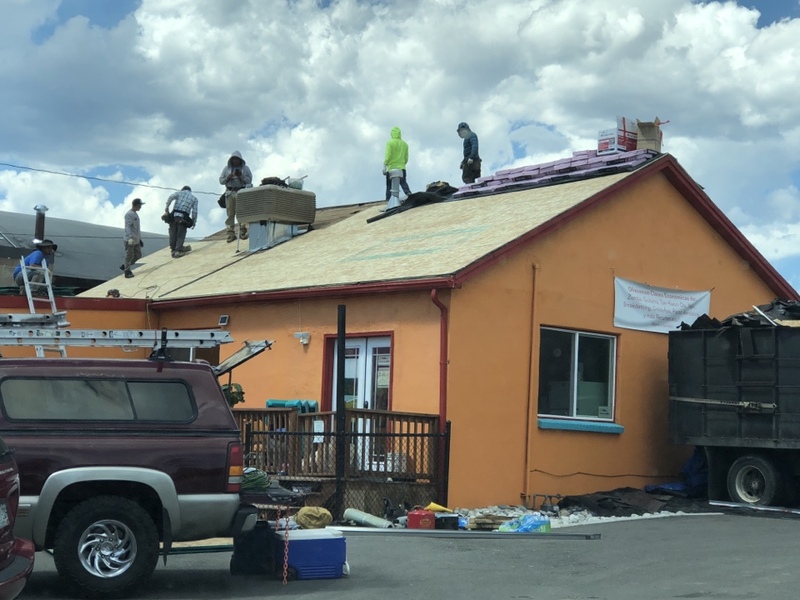 All Angle Covered was selected to complete a campus wide commercial roofing project by a Denver non-profit organization. Call us for your residential and commercial construction needs. 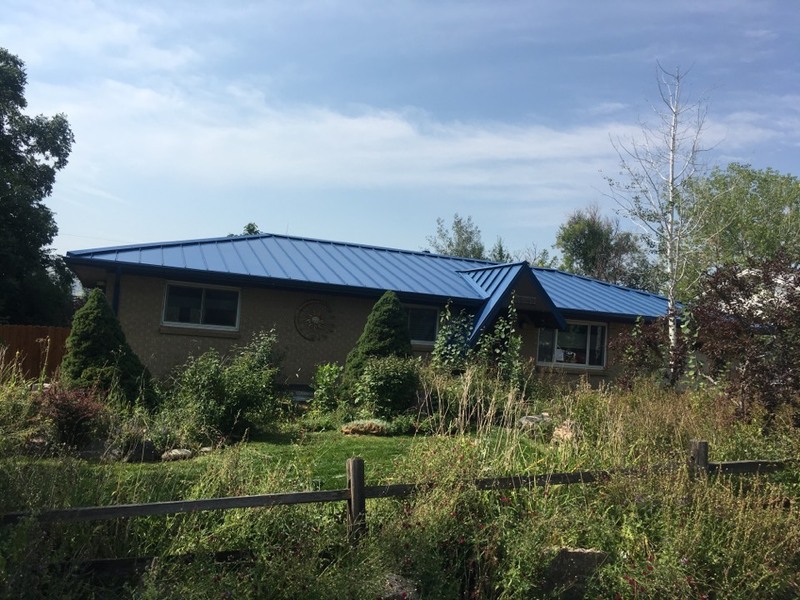 Just completed a standing seam steel roof in Golden, CO. 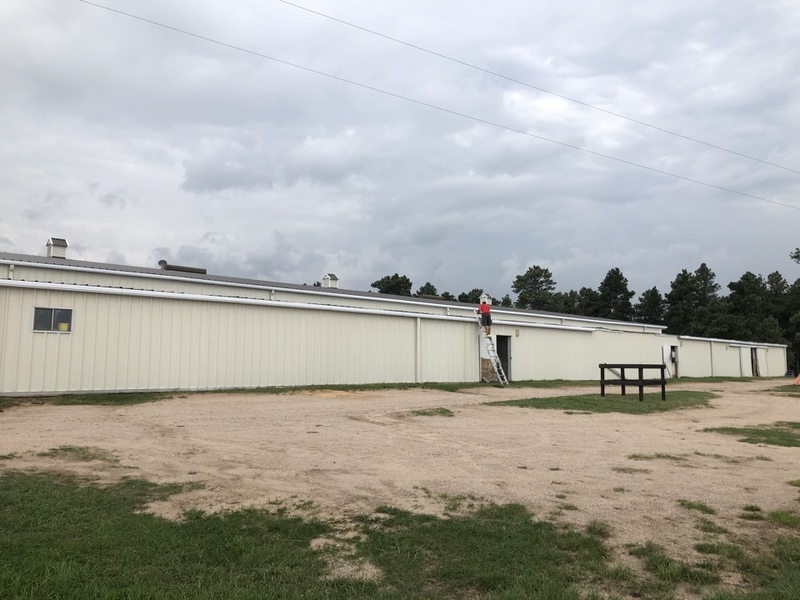 Installed new gutters and fascia on this ranch home. Full roof replacement with Ownens Corning roofing system. Vinyl siding replacement on portions of home. Solar attic vents installed. Installing a Owens Corning Duration Storm roofing system on this beautiful home to be. Look at these beautiful impact resistant shingles we installed for one of our clients. Call us today to learn more about the advantages of impact resistant shingles on your house. Roof replacement completed at this residence. 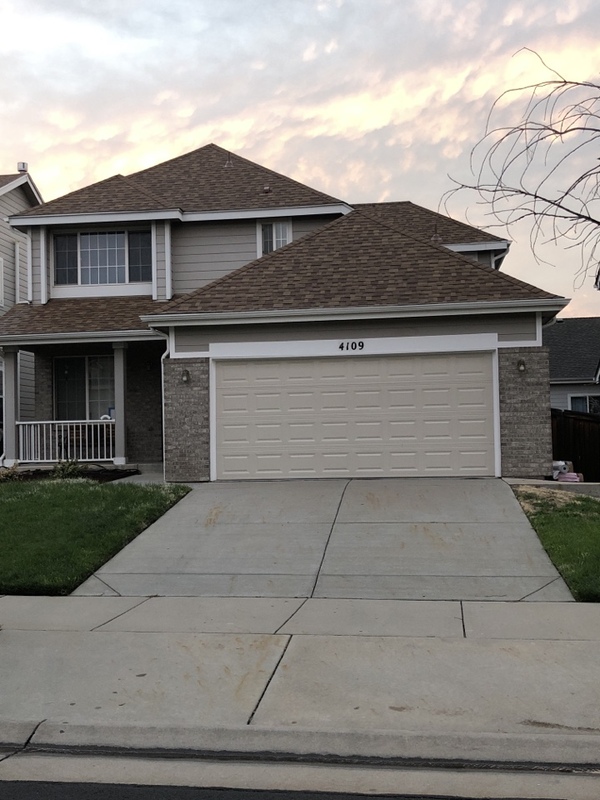 Owens Corning Estate Grey try def duration shingles were used and they look GREAT on this home. Tearing off old metal roof and installing 80 squares of standing seam metal roof at one of Colorado’s most beautiful equestrian facilities. 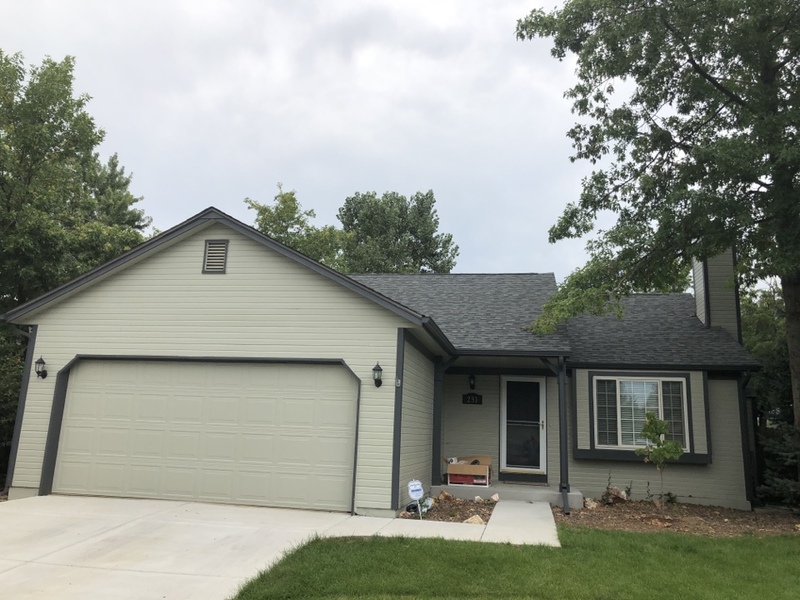 Replacing full roof with Owens Corning roof system, removal of solar heaters, installing new gutters, painting interior and exterior and demo of addition at this property. Full roof replacement completed at this residence. Owens Corning Storm shingles used. Roof repair. One our clients had a losing that needed inspection repairs. AAC arrived within 24 hours to complete the repairs and keep the closing on track. We have happy sellers and a very happy listing agent. If you are a realtor in need of a responsive roofer give us a call. Wind damage to shingles at this residence. Home owner is very happy with our speedy response. Roof repair. Our client has extensive wind and hail damage. We will work closely with his insurer and get him on our schedule for a roof replacement. Roof repair for a client with trouble on the 4th of July. All Angles Covered is happy to help when you need us. 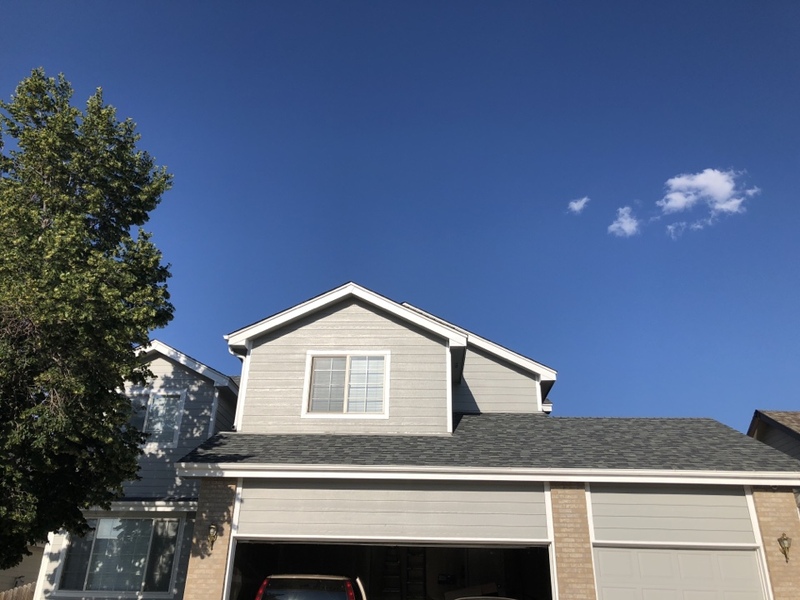 Replacing multiple windows from June 2018 hailstorm damage. Roof inspection. 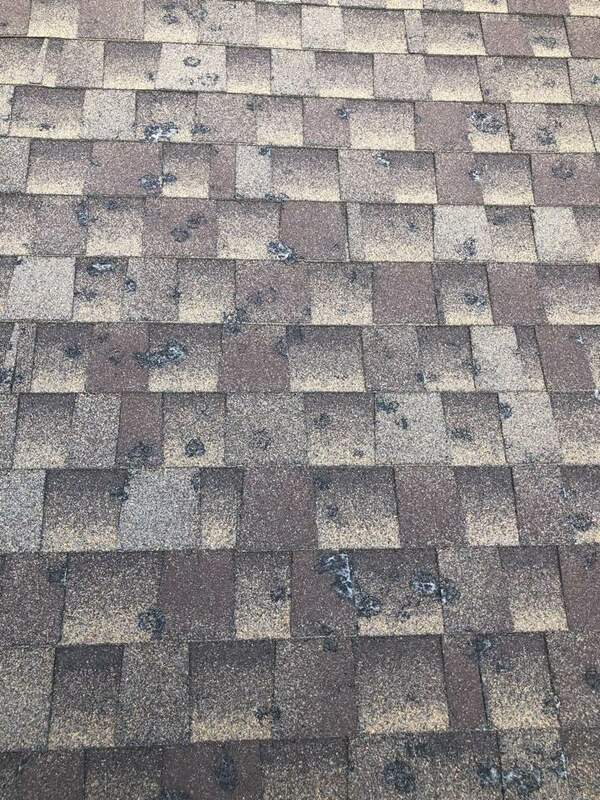 Extensive hail damage to roof. Recommend full roof replacement. 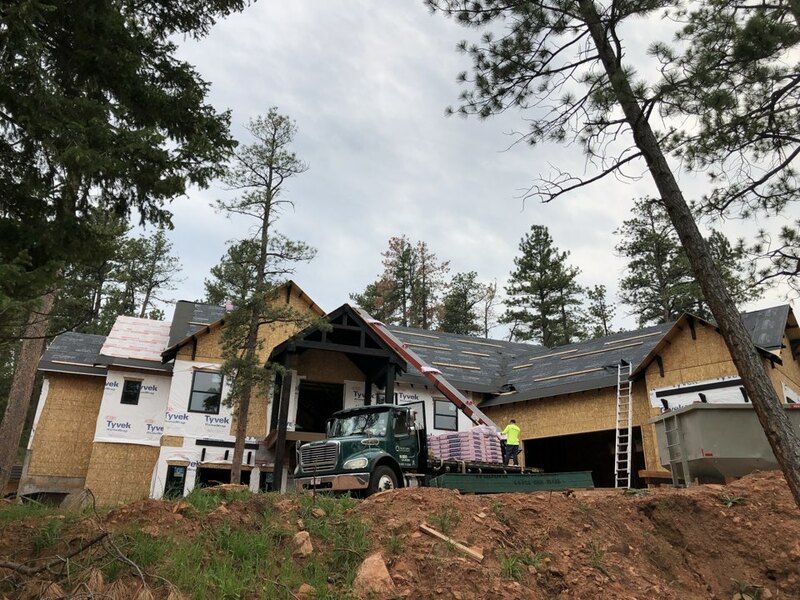 Installing a roof on a custom new build home. This roof will be beautiful and featured on our website: www.aacroof.com Check it out! Free roof inspection for client with hail damage. Working on a 7 building, 400 square, project at Mountain Phoenix Community School in Wheat Ridge. Used the EQUIPTER RB 4000 for unloading and loading materials.